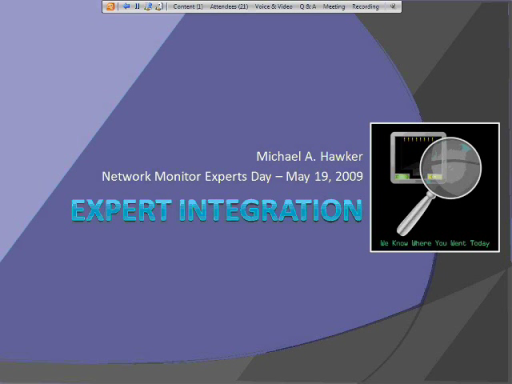 This is the fourth in a series of videos from the Network Monitor Experts Day event. 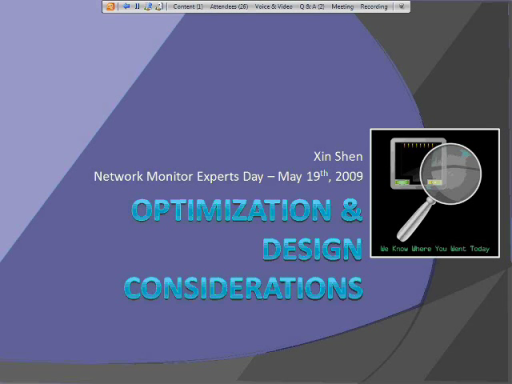 The event covered various topics on the Network Monitor API available within the Network Monitor product and our Experts system. We hope you find these talks useful in understanding how to use the Network Monitor API more effectively. 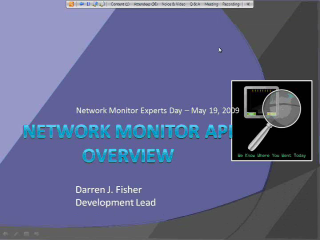 This talk provides an overview of parsing and Network Monitor and using the parsing engine to filter for live network traffic with the Network Monitor API. It provides a detailed look at the ins and outs of setting up the parsing engine and common problems which may be encountered. nice video, but talk some slower.